As De Hoop Nature Reserve in the Western Cape proclaims it has a treasure-house of natural assets. 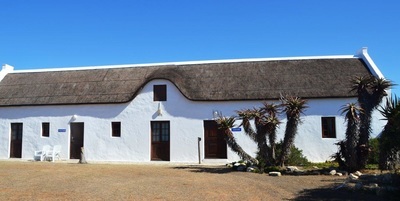 De Hoop is one of eight protected areas that fall under the Cape Floral Kingdom, one of the eight UNESCO World Heritage Sites in South Africa. De Hoop (and yes, De Hoop means The Hope) is probably mostly known for its sightings of Southern Right Whales. From July-November between 80-300 whales can be seen frolicking or chilling in the bay at Koppie Alleen (loosely translated as Lone Hill), and all along the Whale Trail. Over the past few years these gentle giant animals have come to seem to prefer the quieter waters of the De Hoop coast line rather than more well-known destinations. 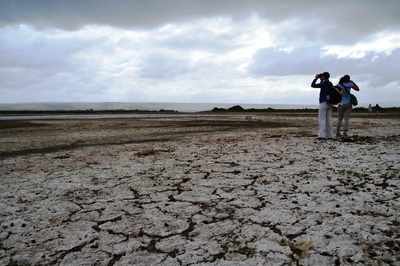 De Hoop is situated about 3 hours’ drive from Cape Town. Cape Town is one of those places where you never have enough time to explore what is on offer. Think white beaches, mountains, city life, world-class restaurants, scenic drives and quaint country towns - all within fairly close proximity of one another. Yet, after a few days – or two weeks, let’s say – of living the good (and affordable, given the weak South African rand) life in the Mother City, a breakaway to De Hoop will soothe the senses and give you renewed energy for whatever lies ahead. De Hoop has a few of the attributes that draw tourists to the Western Cape all rolled into one visit. 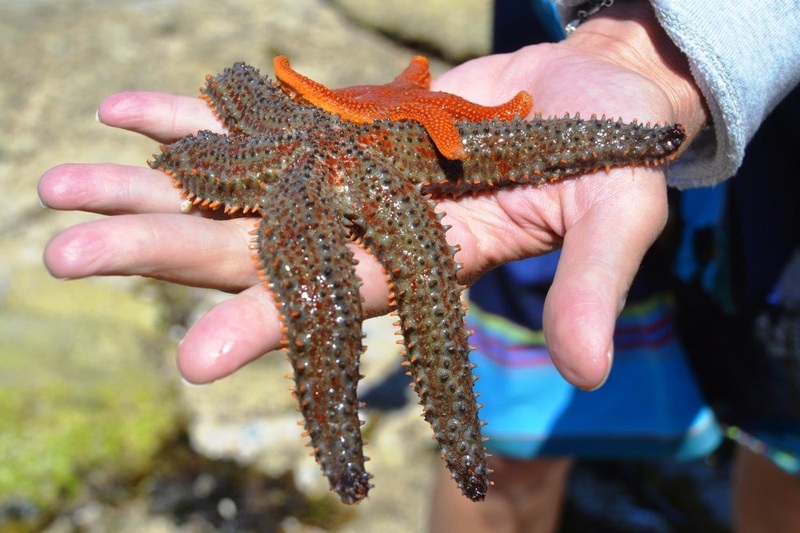 At Koppie Alleen there are powdery white sand dunes where your foot prints resemble mini still lifes as you make your way to the rock pools where guided informative marine walks are given. You will be amazed by the sponges (crumb-of-bread, golf-ball, teat and boring), barnacles (goose, volcano and eight-shell), anemones (strawberry, tube and knobbly), worms (warty leech, feather-duster, plump bristle and common peanut), limpets (bearded, duck’s foot, goat’s eye and slipper), shells, lace animals and slugs. Interpretive veld/fynbos walks, guided bird watching, stargazing and eco-quad biking are also on offer. 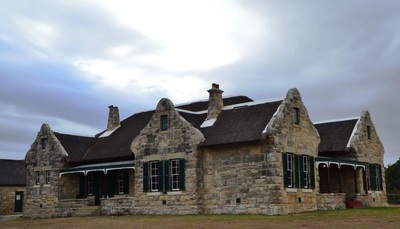 Part of the appeal of De Hoop is that it is up to you to sign up for some/all of the activities on offer. Alternatively you could read a book whilst looking out over the vlei and listening out for the call of a fish eagle. A magical, truly African sound if ever there was one. 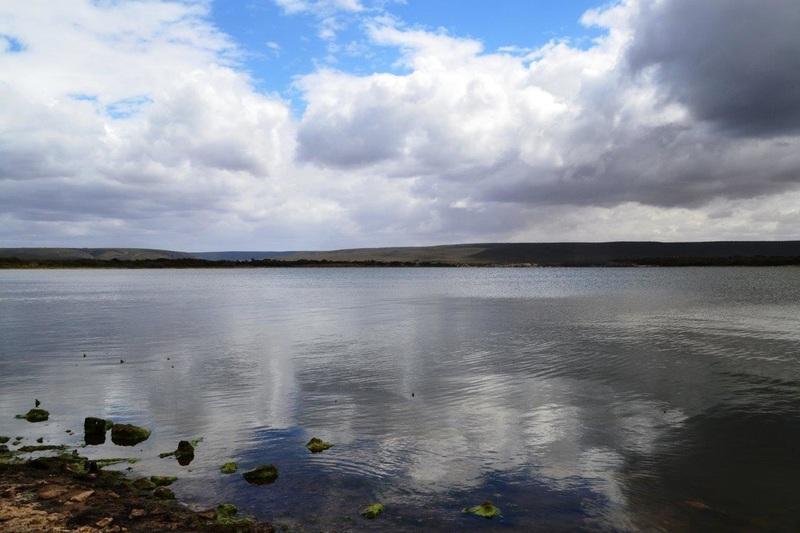 De Hoop Vlei is more like a series of brackish interlinked ‘lakes’; in length it measures sixteen kilometres. 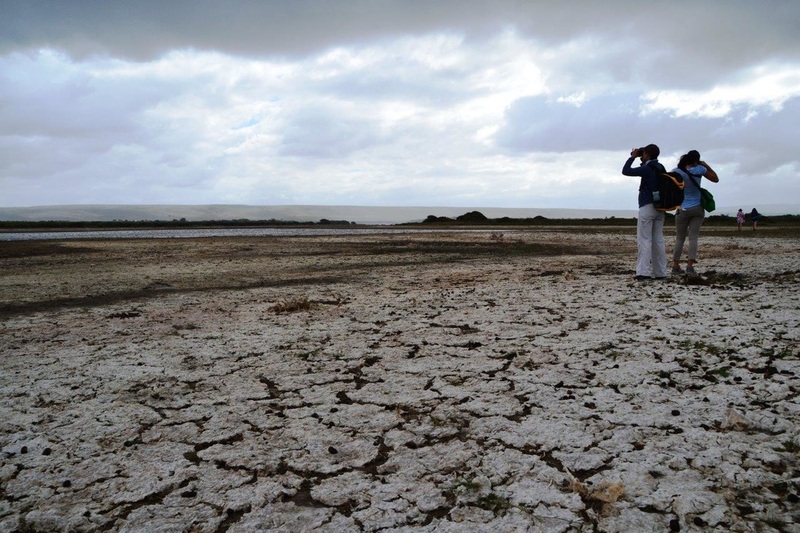 Speaking of which, De Hoop has had more than 260 bird species – including Cape griffon vulture, African black oystercatcher, Stanley’s bustard, blue crane as well as Damara and Caspian terns – recorded and has one of the best bat viewing spots in the country. 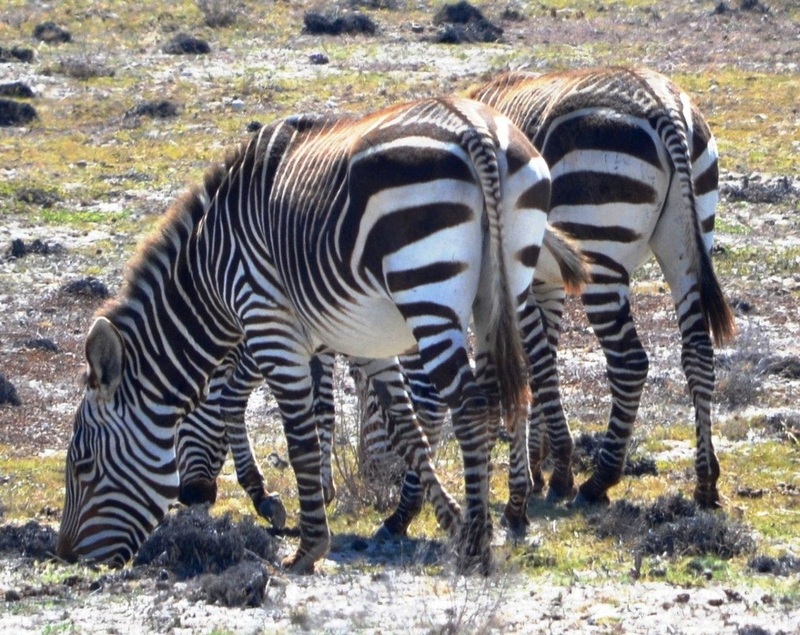 De Hoop has 86 mammal species including Cape Mountain zebra, bontebok, eland, kudu; grey rhebuck, caracal, mongoose, and (limited) leopard. Smaller animals include various shrew and mouse species, bateared fox, small spotted genet, honey badgers, porcupines and rock dassies. The list continues. De Hoop has in the region of 1500 plant species – of these 108 are rare or threatened and 34 species cannot be found anywhere else. There is an old saying that fresh air works up an appetite– even more so if you are out in the veld. That’s when you head for the The Fig Tree Restaurant for breakfast, lunch, supper, snacks or tea with cake. The name is derived from the old gnarled fig trees on the plaaswerf (farm yard). It has an extensive wine list – featuring some of South Africa’s best wines. 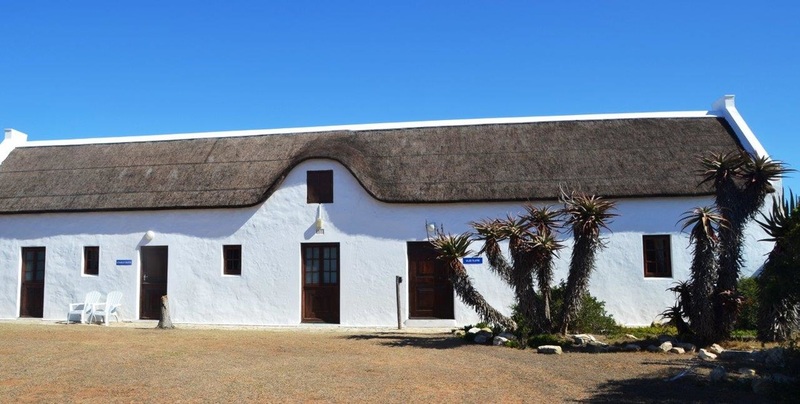 Accommodation ranges from the Melkkamer Manor House, on a separate part of the reserve that offers privacy in a five star establishment, to the Opstal Manor House, a restored farm house that is centrally situated. There are also Opstal Houses, Suites, Cottages and Rondawels. Melkkamer Manor derived its name from a shed that was probably used for milking cows by the farmer who owned this property two centuries ago. The main house is an elegant sandstone building with four en-suite bedrooms, some with fireplaces. Whilst planning your trip make a mental note that Cape Agulhas, the southernmost point of Africa, is in this region. It’s 85 kilometres from De Hoop to Cape Agulhas Lighthouse – the design of which was based on the Pharos of Alexandria, Egypt, one of the Seven Wonders of the Ancient World. 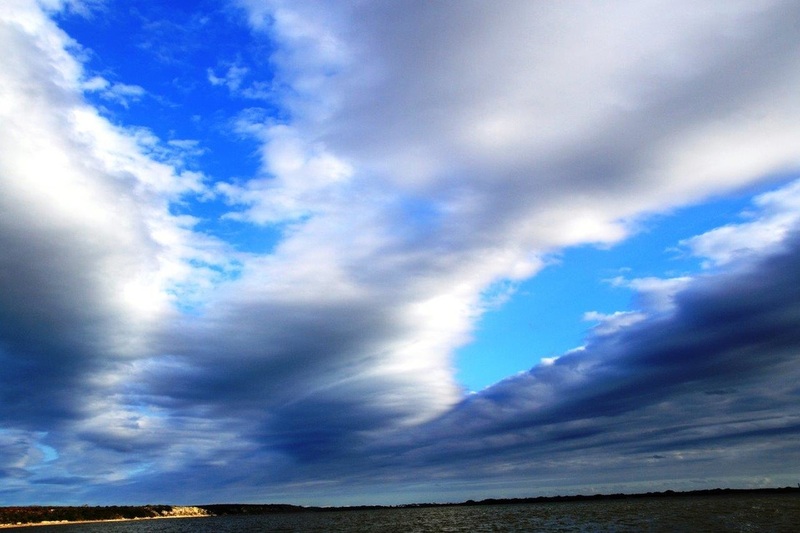 From the lighthouse there is a walkway of roughly one kilometre along the coast to the southernmost point.